Small town of 20 thousand people will host a week long festival „Ludzka Mozaika” („Human Mosaic”) where one of the days will be devoted to LGBT issues. This is the first time such thing is happening there. Festival, organised by Brama theatre group, is a 10-days-long event with over 200 spectacles, workshops, debates, exhibitions, panels and debates. Over 300 artists from 20 countries will attend. All the events will take place in nearly 20 locations in this small town in zachodniopomorskie voivodeship. During the day devoted to LGBT issues (30th of August) our chair Jej Perfekcyjność will host a lecture with Q&A section for employers from Goleniów and other towns. The free-of-charge meeting called „Why and how to care about LGBT people in the workplace?” is aiming to show advantages in creating LGBT-friendly workplace and opening up to LGBT employees. We are very excited to bring LGBT workplace inclusion issues to small towns like Goleniów. Usually we work in bigger cities so this is a perfect moment to go to more rural areas of Poland and to talk about D&I there as well – said Jej Perfekcyjność. 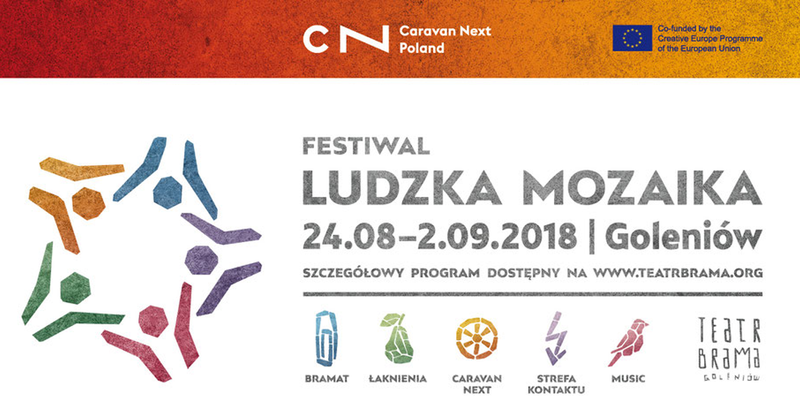 The full programme of „Ludzka Mozaika” festival can be found here.